Wolfenstein: The New Order has arguably been one of the best franchise reboots we’ve seen in the gaming genres in a very long time. 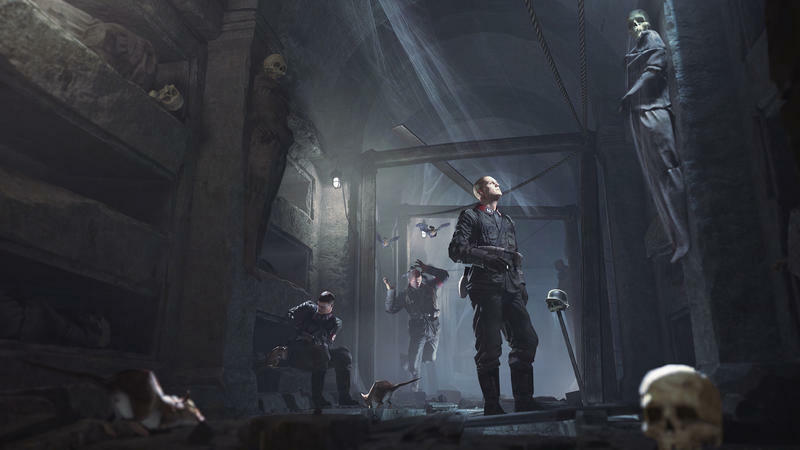 MachineGames took a series that had long gone poorly represented and produced an entry that wooed longtime fans and brought new gamers into the fold. 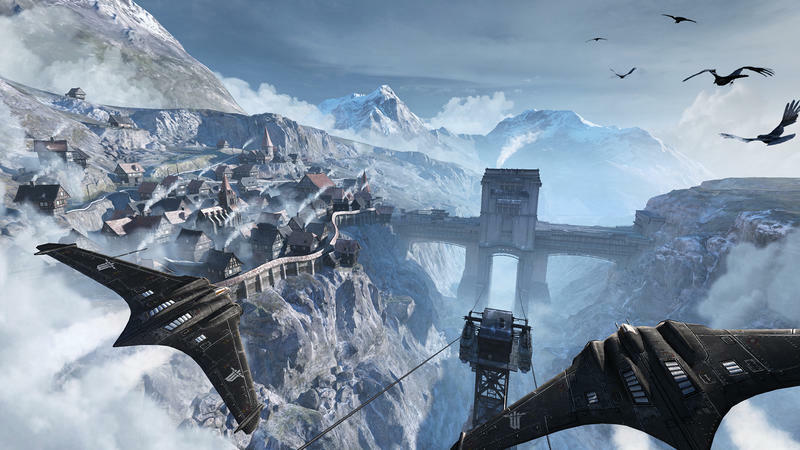 It’s really cool, then, that the standalone expansion known as Wolfenstein: The Old Blood takes a trip into the iconic Castle Wolfenstein. MachineGames has split their second effort into two parts, and the first lets players explore the innards of one of gaming’s oldest settings. 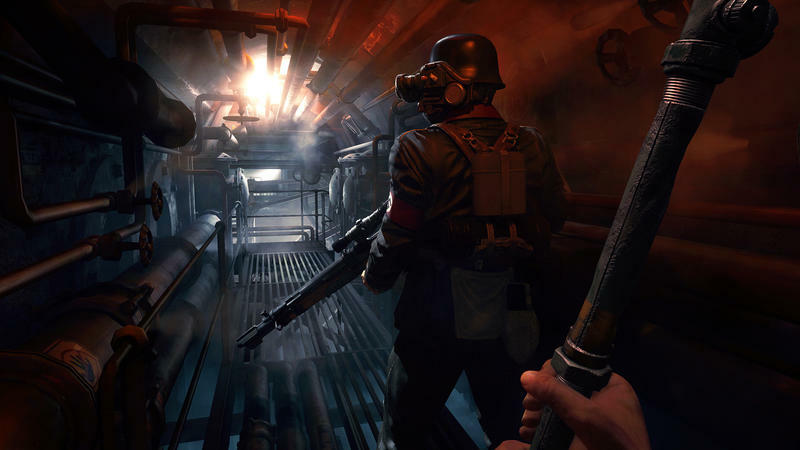 The second portion, as revealed in the video above, takes place in a village near Castle Wolfenstein where undead Nazi zombies walk, rush and gun down would-be heroes in the streets. 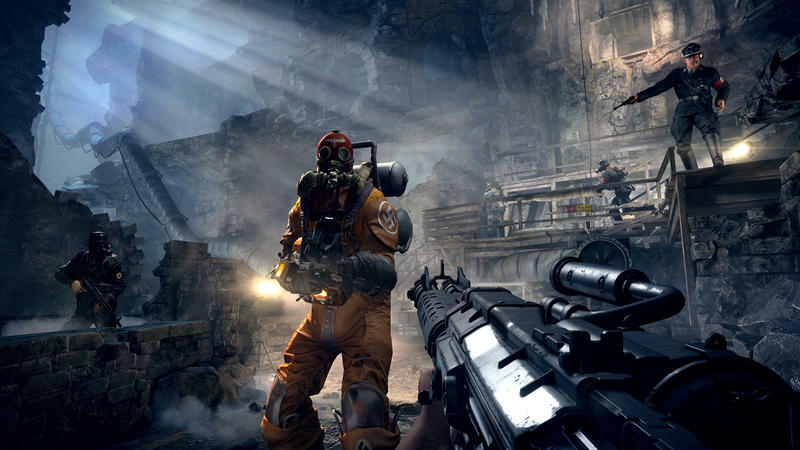 Wolfenstein: The Old Blood is out today digitally on the PlayStation 4, Xbox One and PC platforms. If you live in Europe and you want the game physically, it drops in that form on May 15. The title sells for $19.99, and it does not require The New Order to work.